If you wish to contribute to Avataq’s mission ‑ ensure the protection, promotion and enhancement of Nunavik Inuit identity, language and culture, then become our ambassador and purchase one of our sweatshirts, cotton bags or caps. 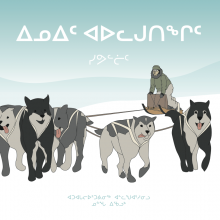 These are produced in limited quantity – 300 of each – and you will be proud to own an exclusive product that helps sensitize the public to the importance of protecting Northern Québec Inuit culture. 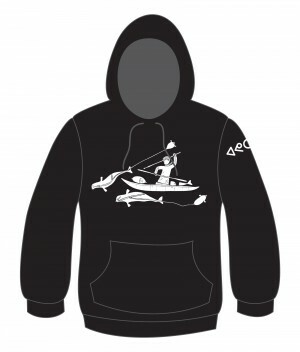 Wearing the image of Whale hunting by Joe Talirunilik, internationally renowned Inuit artist, you will be able to promote the name of Avataq and explain its mission. The syllabics writing that accompanies this remarkable visual will certainly be noticed by many.